Plan an evening to snuggle around an outdoor fire, under blankets with marshmallows and s’mores, or take the simple route and tell ghost stories in bed. I’ve even gotten together with girlfriends where we’ve exchanged some of the creepiest/unexplained events we’ve personally experienced, over a few glasses of wine. 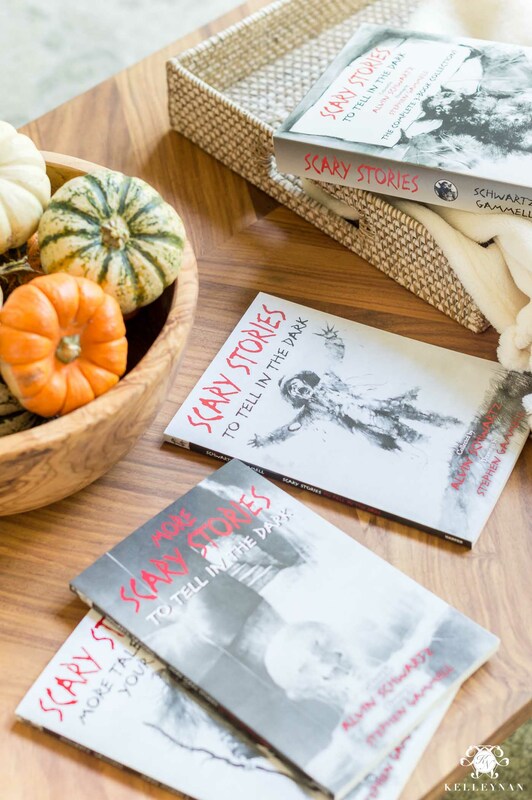 A few weeks ago, I found my favorite collection of scary stories growing up that I used to check out on repeat from the library. Remember the girl with the ribbon around her neck? The dog under the bed? They’re all in there 😉 They’re also perfect for a unique Halloween gift. You can find the box set HERE and like most items linked in this post, it’s available for Walmart’s free two-day shipping. I scored everything I needed to fulfill this entire bucket list online HERE and then wrapped things up with a quick run to Walmart for perishables. They have staples in-store, but tons more online. 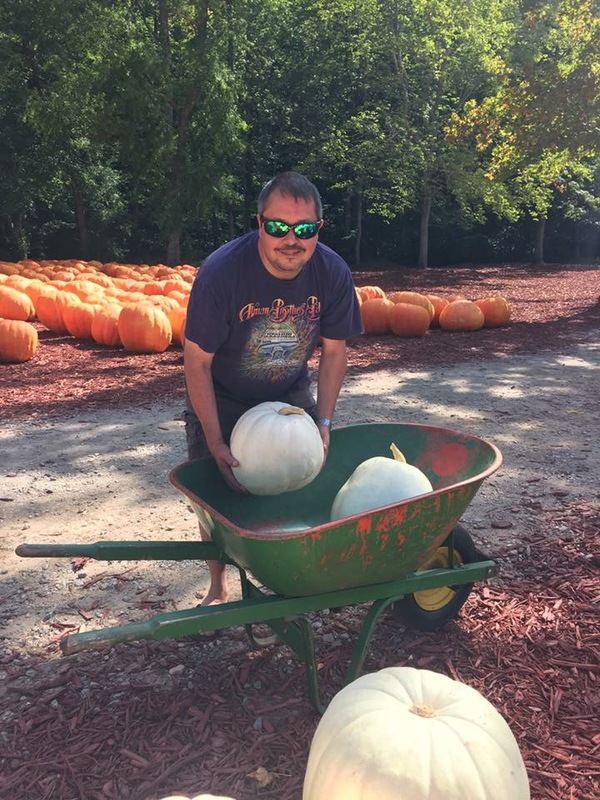 We are lucky enough to have some great pumpkin farms around us in north Georgia but even if you have to go for more of a drive, it’s totally worth it. This is a tradition of ours and yes, there’s the whole grab-a-wheel-barrow-and-fill-it-to-the-brim part, but there’s also the loading-up-on-fresh-jams-and-preserves part and sampling-homemade-pumpkin-pie part. You can even pack a picnic and turn it into a full day affair. Rinse apples in hot water to remove some of the wax. Twist off stem and dry completely. Insert 4″ treat stick where stem was removed. Unwrap bag of caramels and place in a non-stick sauce pan. Begin heating over medium heat; once the caramels begin to soften, add cream. 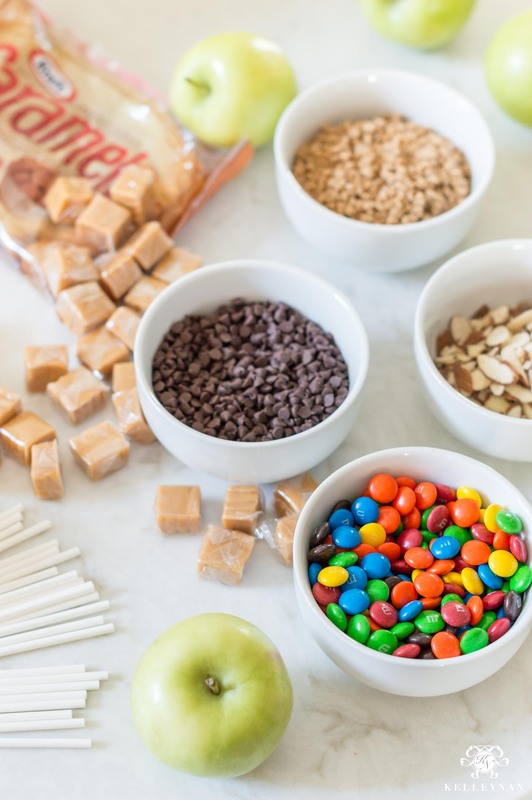 Stir often until caramels are completely melted. If consistency is too thick, add additional tablespoon of cream. Dunk and spin apples in caramel until fully coated (you may have to spoon some caramel on top). 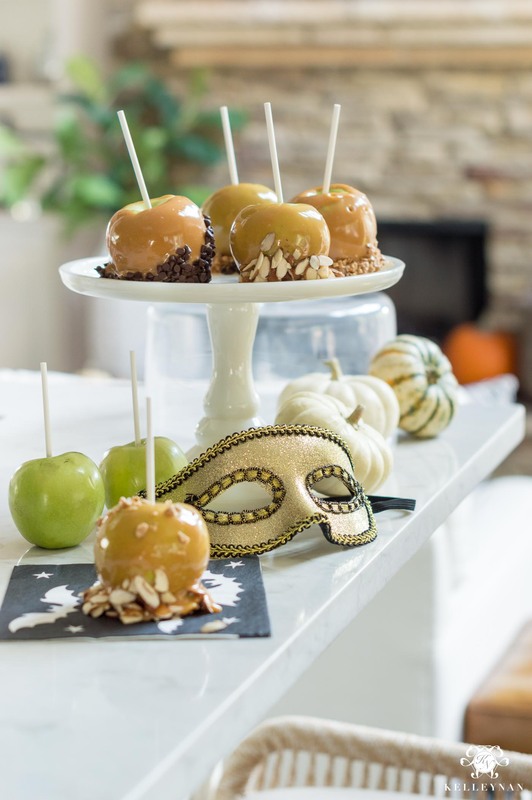 Hold apple for approximately 30 seconds to allow caramel to set before dunking in topping. You can roll it in the topping to cover it to your liking, and also spoon/sprinkle additional toppings. If you’re up for a full blown, costume blow-out, awesome! If the thought of planning something big is daunting, have some friends over for a more intimate dinner. 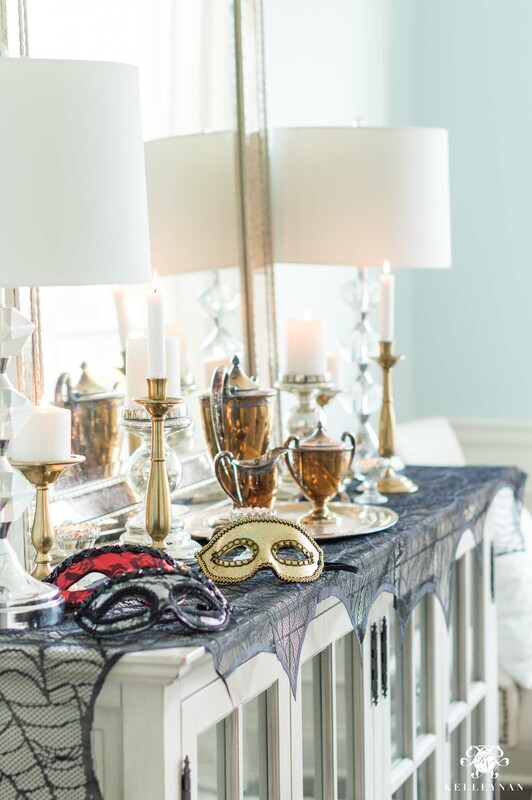 A masquerade theme keeps it on-theme but low pressure for you and your guests. A stop in your favorite local coffee shop or run through the drive-thru is all it takes to start feeling those fall vibes! 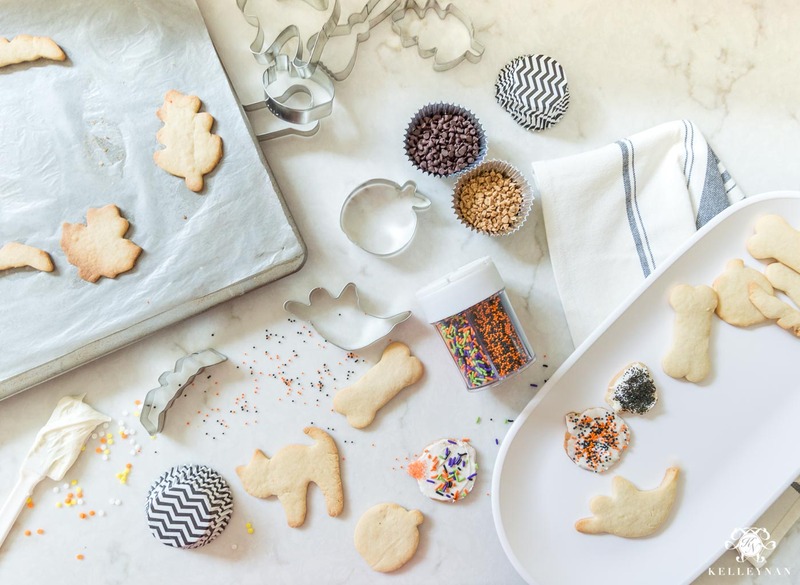 Why should Christmas get all the cookie decorating glory? 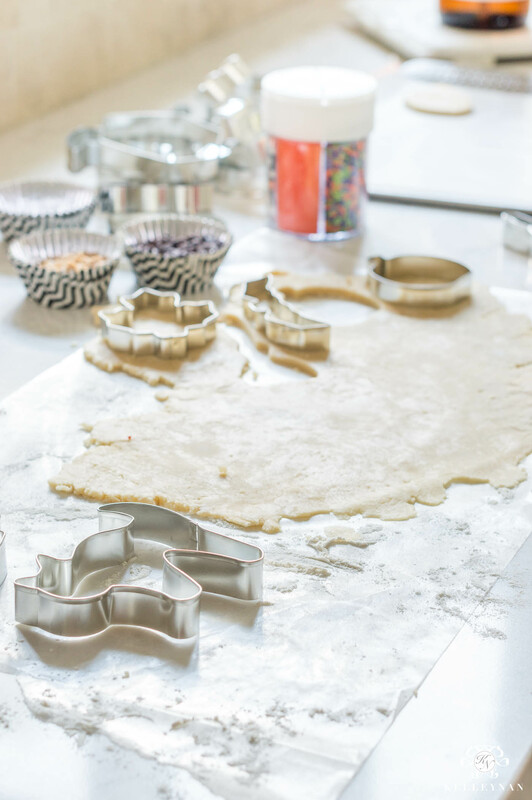 If your family enjoys baking during the holidays, plan a day to whip up a batch of your favorite sugar cookies. For yourself, your kids and even your pets. Admittedly, I appreciate seeing kids in cute, creative costumes over getting totally decked out myself, but unfortunately for our pups, they are our kids. 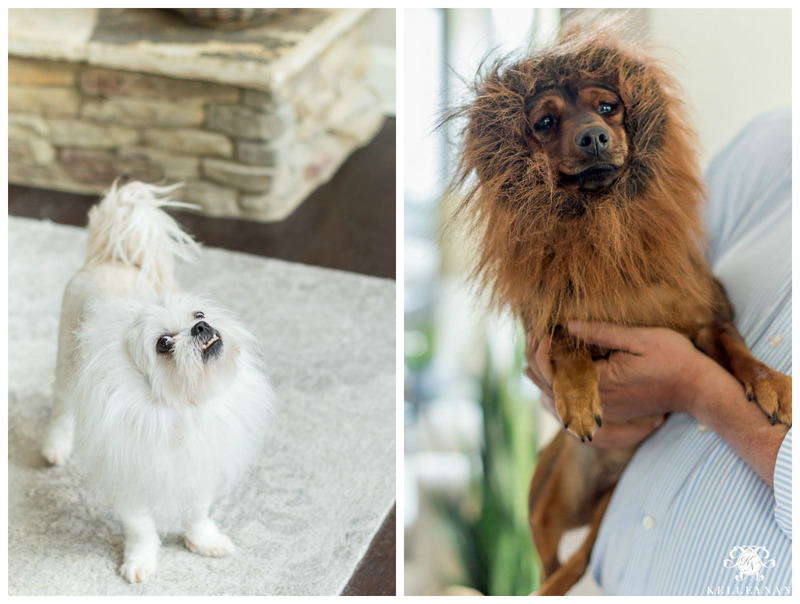 They’ve been lobsters, sharks, pigs, Santa’s helpers and this year, they’re a pride of lions. I even found manes to match their coats! You can find all different color lion manes, in all sizes HERE. This is my FAVORITE part of celebrating Halloween – snuggling under layers of blankets (for safety and eye-covering) to watch all the movies. Planning a horror movie marathon makes for a fun date night but you can also treat your family to an on-theme Halloween movie night. Tip: Keep it a surprise. When your kids/family come home from school/work, have a movie night setup ready to go. 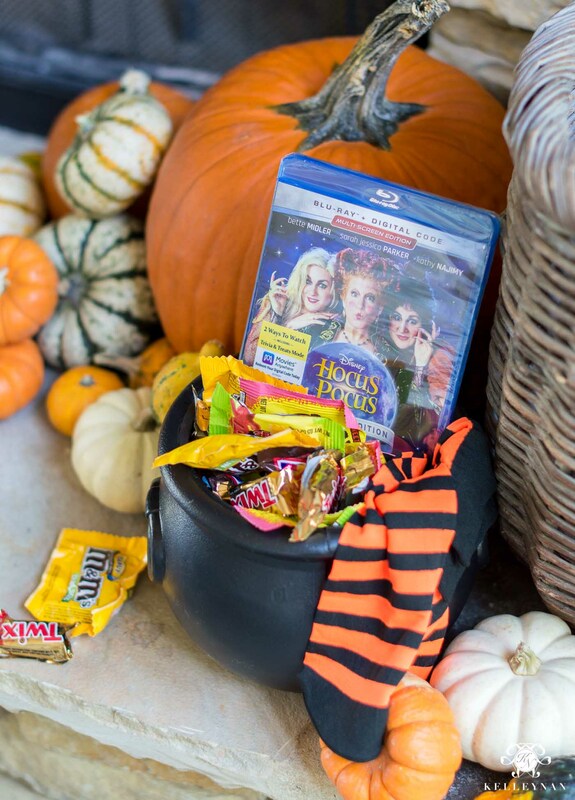 For example, if you want to start the season with Hocus Pocus, you can have a cauldron of candy/snacks, popcorn, witches socks, pajamas, etc. Another witch classic your kids may not have seen- The Witches! 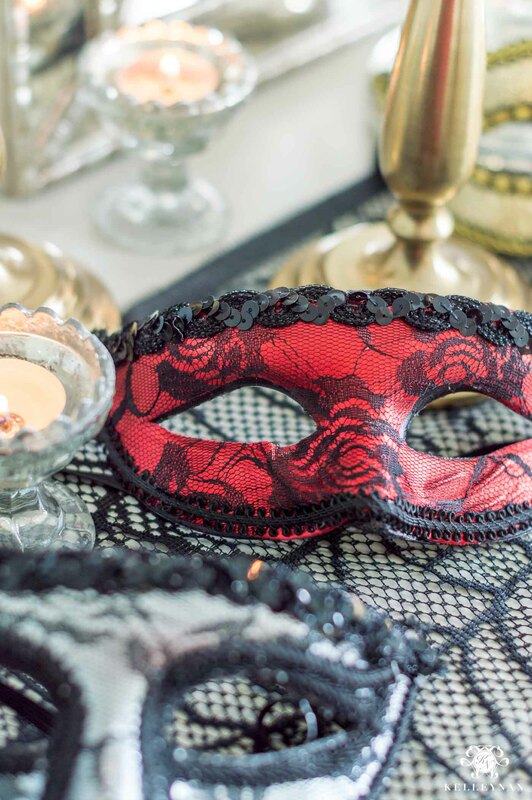 And when all else on your bucket list is finished, this should mark the close of your Halloween – not the one and only day you acknowledge it 😉 One of our favorite parts of our neighborhood is that on Halloween night, kids are everywhere. In our old neighborhood, we had maybe one group of trick-or-treaters. Now, Dave describes it as something out of the movies. We love sitting on the front porch, passing out candy and watching families navigate up and down the streets, golf carts… all of it. You’ll probably even find us, apple cider in hand. I love all of these ideas! Thank you Kelley! I have no comment other than to say, Your posts are THE BEST. You make me smile and get my wheels turning every time. No over-the-top falderal that some of us can’t begin to afford, but real-life design, decor and FUN ideas for LIFE! Thank you, Kelley! I am FINALLY in a Fall/Halloween mood after reading your post – thank you!! Woo! Yay, Janet! 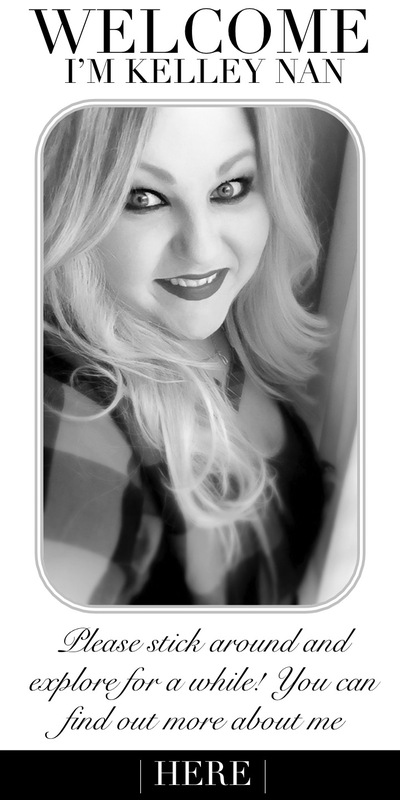 We are finally starting to get some of those fall temps; I’m ready! All these are great! I like the shirt Dave is wearing with the Allman Brothers Band on it! You have such a great spirit and make an ordinary day fun with your posts. 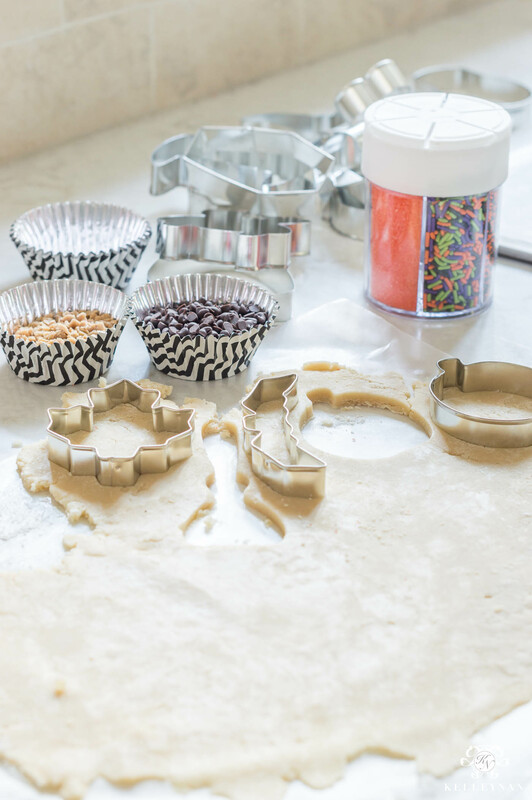 I love the cookie baking idea too! Kelley these ideas are the cutest and ones my girls would love! 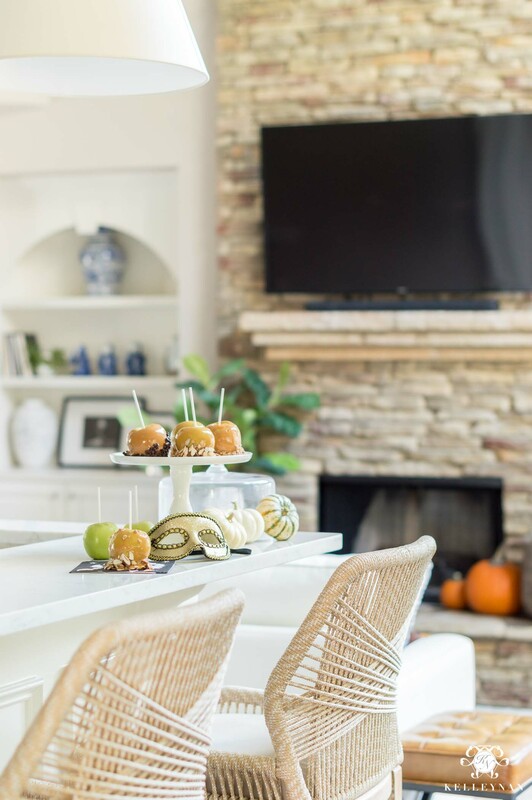 The Carmel apples are a must-do along with the pet costumes are scary books and movies! One stop shopping at Walmart here we come! 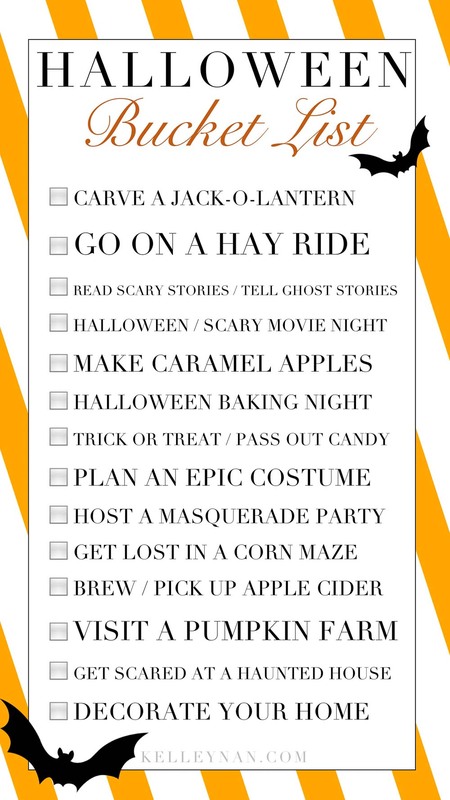 Love your Halloween “bucket list”! More than that, I love how you make all things fun! Thanks for all of the great and easy to do ideas. Every October we watch Sleepy Hollow with Johnny Depp. That is one of our traditions. Enjoy the season!! Catherine, just reading that makes me feel close to you haha. And I haven’t seen that in forever! Adding it to our list this month! I really enjoyed this post. Is the pumpkin farm where you get the ones to decorate your front porch? 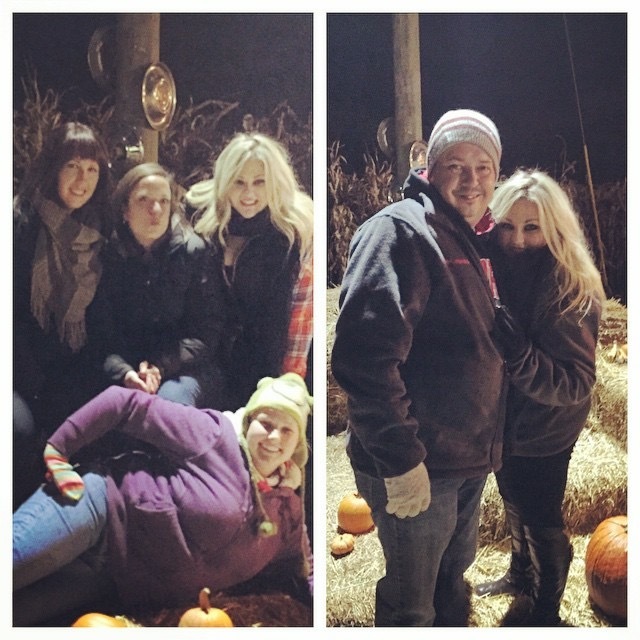 So many great ideas – thanks Kelley Nan! And, I can’t wait to see the “carved” pumpkin by Kelley Nan & Dave! Hugs!!!! I love your home and your creative ideas, but what you wrote at the end of this post was special. It was deeply true and very loving.